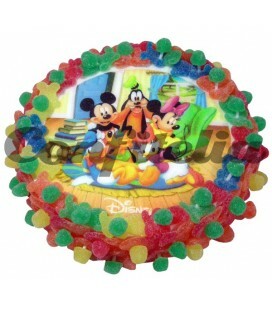 Disney jelly cake 500 grs. 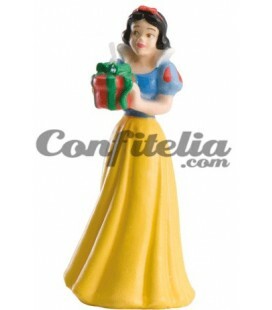 Disney’s Mini-store. 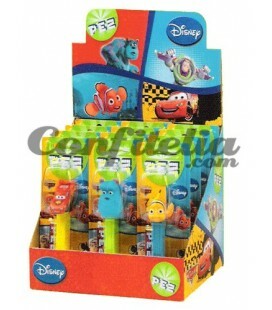 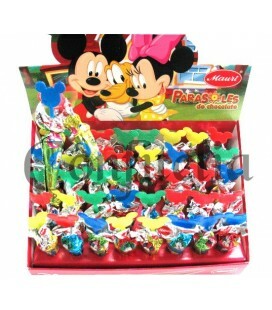 Mini store of products related to Disney and its movies and tv-series. 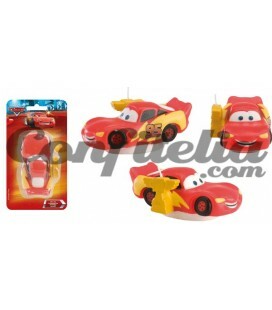 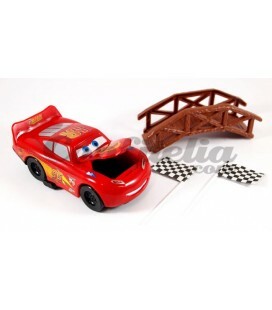 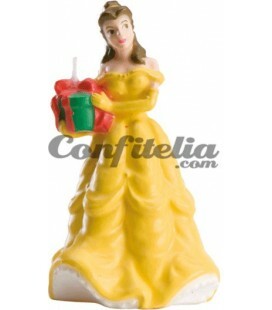 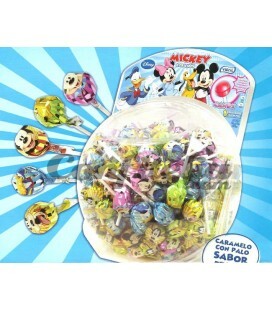 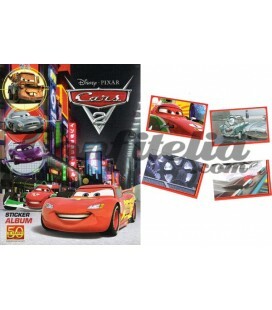 We offer you products of Cars, Winnie the Pooh, Disney Princesses, Mickey and Minnie, etc. 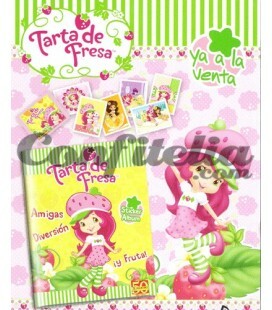 Here you can find everything, from trading cards to toys, sweets and objects to decorate your parties.